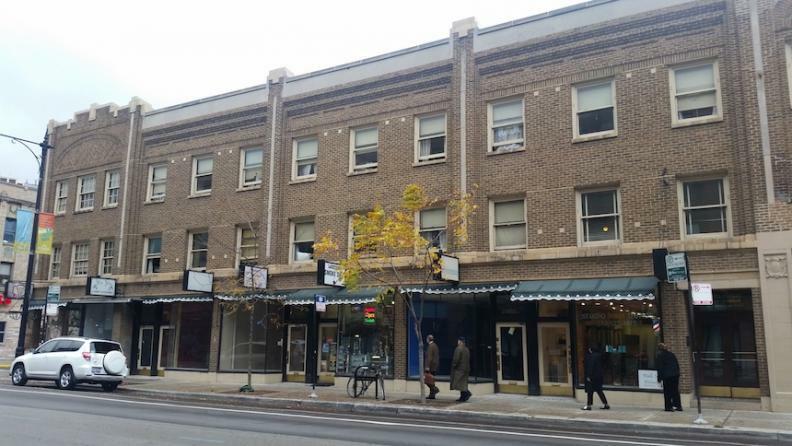 Originally built in the 1900s, the Covent Hotel features single resident occupancy (SRO) housing as well as retail storefronts on the ground level. Charleen Caabay started her cooking career on the streets of San Francisco's Bay area. 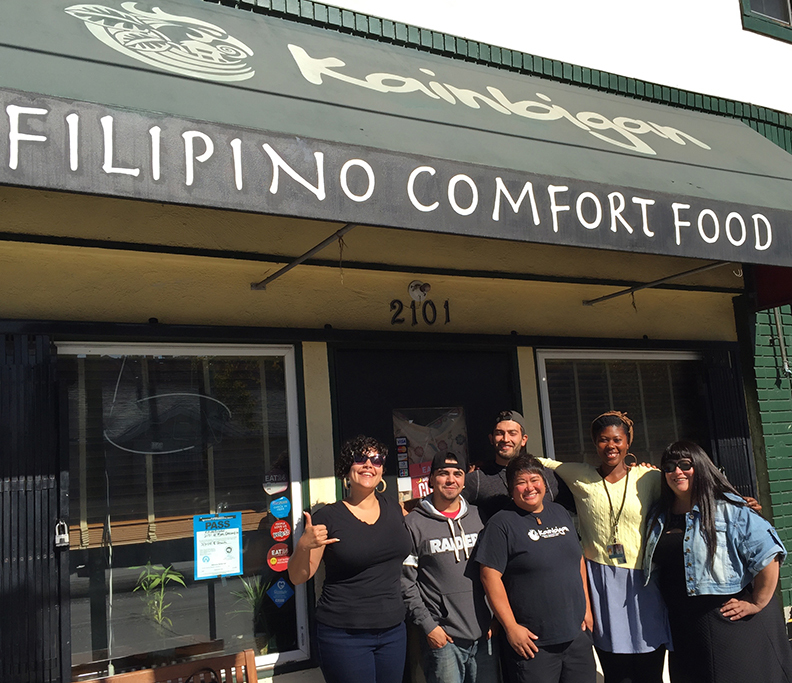 In 2012, she opened Kainbigan, a pop up restaurant in Oakland that served Filipino food.